A couple of months ago, my hometown pal Heather moved to northern Virginia and started a new job in DC. H's birthday is February 11. Mine, April 11. Rather than doing gifts this year, we decided to plan something fun and frivolous that we might not justify otherwise, and do it on our birthday median: March 11. 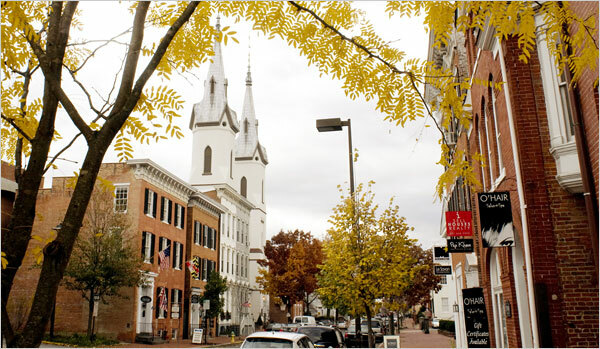 This Friday, we're leaving DC behind to drive to the quaint little town of Frederick, MD, for one purpose only: to dine at Volt, the restaurant of former Top Chef contestant Bryan Voltaggio. 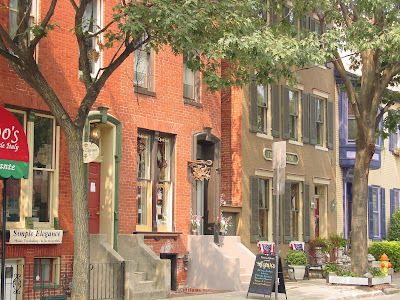 We're going to stay overnight and poke around Frederick on Saturday, which looks adorable. I'm so excited for some girl time outside of the city. Have any of you eaten at Volt or been to Frederick? I'd love to hear your must-eats and must-do's! Every time we drive by the Frederick exit on our way back to PA from VA, we think about stopping. One of these times we will! And, of course, Volt will be the agenda. Happy girls weekend! Sounds like a wonderful birthday! I've been really wanting to try Volt, but that means leaving my DC bubble. Can't wait to hear about the meal. 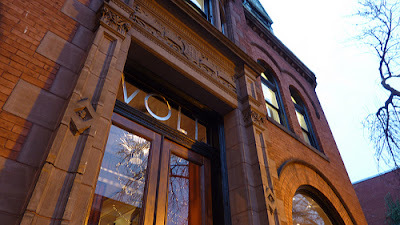 We ate at Volt for my birthday in October. The only thing that kept me from licking my plate was the fact that we were seated in the front window. It was so good! It was fun to watch everyone walk by and take photos too. Enjoy! How fun! I have wanted to eat at Volt since Bryan was on Top Chef, but we never make it up to Frederick. Can't wait to hear about! 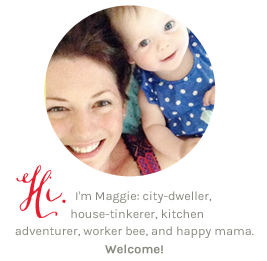 Never commented here before but I love your blog(s). Volt was my birthday pick in October and it is wonderful! If the squash soup with scallop is still on the menu, you must try it. 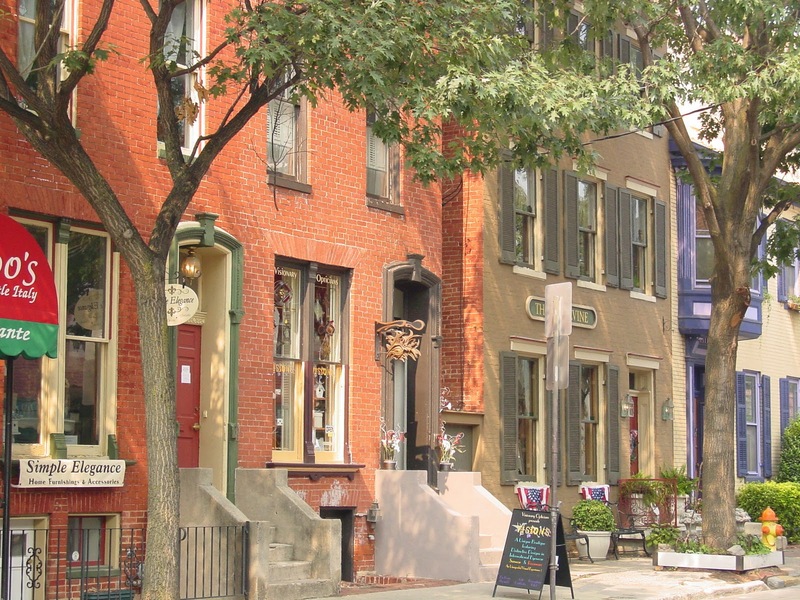 Enjoy Frederick, its very quaint and there's a bunch of fun shops to poke your head in and out of. 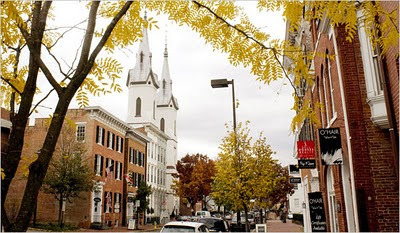 My daughter lives in Frederick and we visit there at lot. Volt is amazing. Also try The Tasting Room. 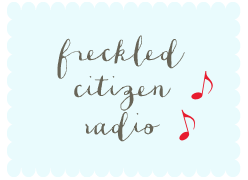 Wander around downtown Frederick which is filled w/ sweet little stores and lots of fun places to eat, snack and discover. You're going to love it. PS. Get a FACEBOOK PAGE!!! !